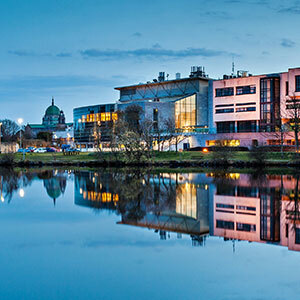 NUI Galway is internationally recognised for its excellence. Since 2014 NUI Galway has moved up 24 places in the QS World University Rankings. Both the QS and Times Higher Education Rankings have placed the University in a high position, and we are now counted among the Top Universities in both rankings. 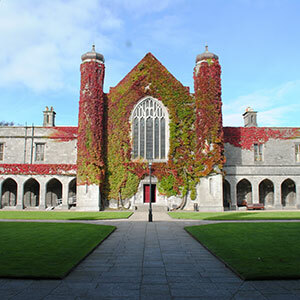 NUI Galway now ranks among the Top 1% of Universities worldwide based on data from QS World University Rankings. 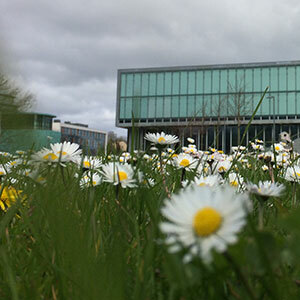 NUI Galway Continues Strong Performance in QS World University Rankings. Learn more about the Times Higher Education Rankings. Learn more about study at NUI Galway. 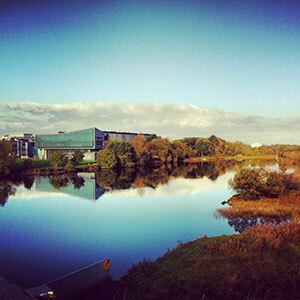 Learn about the top 6 reasons to choose NUI Galway. 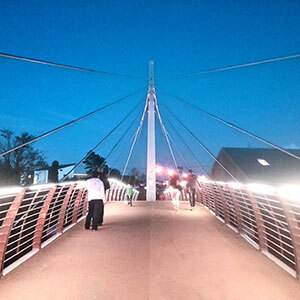 Learn how NUI Galway is bringing bold ideas to life. Since 2014 NUI Galway has moved up 24 places. We now rank 260 in the world in the QS World University Rankings. 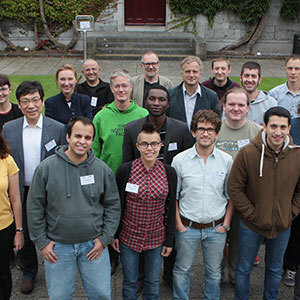 NUI Galway is now home to over 3,000 International Students. 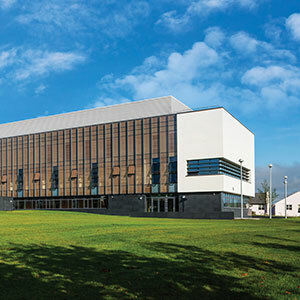 There are over 18,000 students enrolled at NUI Galway. Students from over 100 countries worldwide.